I was hoping the picture would capture your attention because this post is going to be pretty geeky (well, except for you SEO friends). So if you.. 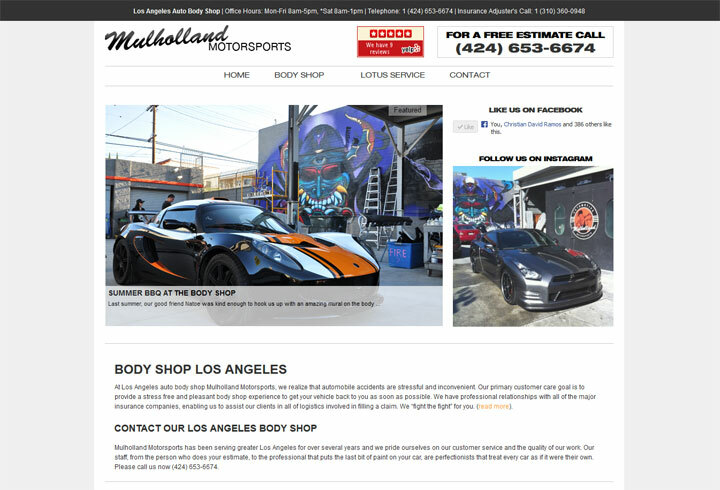 Please allow me to introduce one of my SEO clients, Mulholland Motorsports. 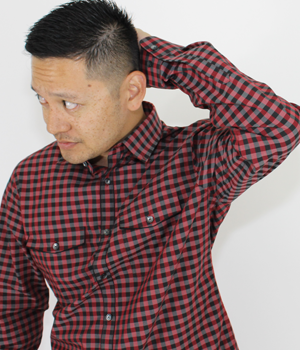 They are a body shop Los Angeles, located on Pico and Sheerborne near.. This past February 2013 I launched my real estate website and I thought I’d give you an update on some of the keywords I’ve been doing SEO for. .. Here is a little weekend reading for you. I’m sure all of you are dieing to know what types of posts generate interaction amongst your Facebook..
From DJing and promoting clubs, to building websites and SEO, to slanging some dope threads in fashion on Flat84, to even brokering deals for real..
Last week I did a redesign of the Mulholland Motorsports website for my client and good friend Julio. I have been working on his site and doing his..